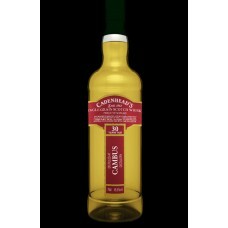 Cambus Distillery 30yo (1988) 45,5% Bourbon Hogsheads Nose: Sweet and oily. 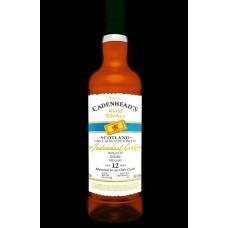 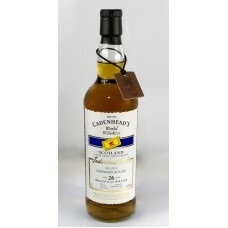 Coconut and lots of r..
Cameronbridge (Grain) Distillery 1989 27y/o 59,2% 198btls. 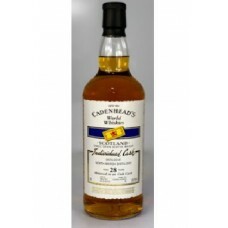 Bourbon Hogshead Nose: Fruit cocktail, v..
Scottish Single Grain from Girvan Distillery 1988 26y/o 56,6% Nose: Initial cereal notes fade and..
Scotland - Single Grain from Invergorden Distillery 1991 25y/o 57.7% Nose: Slight toffee notes, ..
Invergordon Distillery 26yo (1991) 53,5% 132btls. 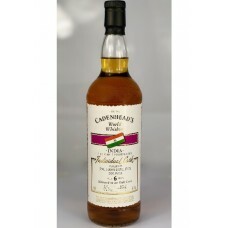 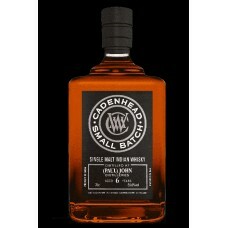 - Bourbon Hogshead Nose: Sweet, raspberries,..
North British 28yo (1989) 59,1% Bourbon Barrel Nose: Strawberries with cream then hard boil sweets .. 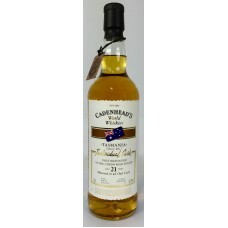 Port Dundas Distillery 29y/o 1988 50,7% from Bourbon Hogshead Nose: Hints of lime, brandy butter,..
Tasmanian Single Malt from The Small Concern Distillery 20y/o (1996) 56,3% Bourbon Barrel Nose..